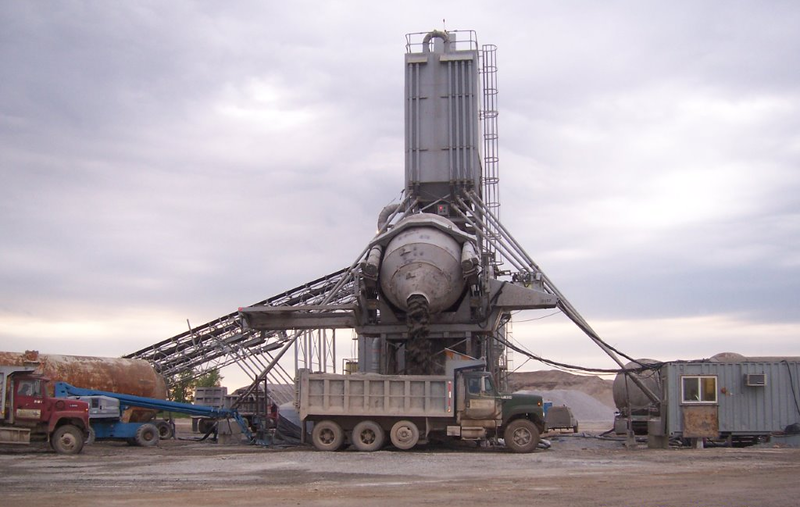 The Harper Company is one of the most experienced concrete paving companies in the Midwest. 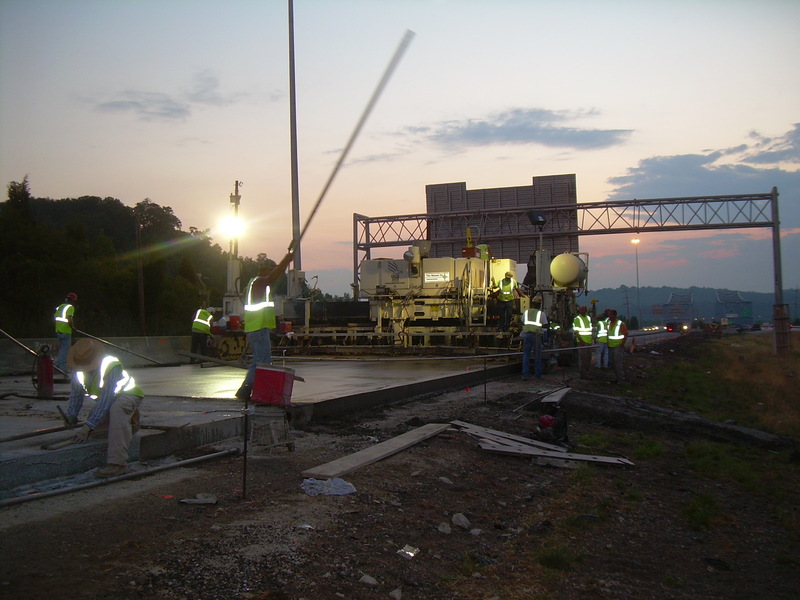 We have constructed over 20 million square yards of pavements in the last 30 years for numerous major airports in the Midwest, DOTs, and the United States Army Corps of Engineers. Our staff of professional engineers and technicians remains up to date with the most current technology to provide our clients the best and longest lasting concrete pavements available for their needs. This offers our clients the best value for their pavement dollars. With our experienced staff of CPR specialists, we are capable of maintaining concrete pavements for many years, extending the useful life of the pavements well beyond their planned durations. Our capabilities include full depth pavement removals and replacements, partial depth replacements, joint resealing, dowel bar retrofit and diamond grinding. Using new hybrid concrete admixtures, we are capable of removing and replacing full depth sections of failed concrete pavements with minimal disruption to the traveling public. 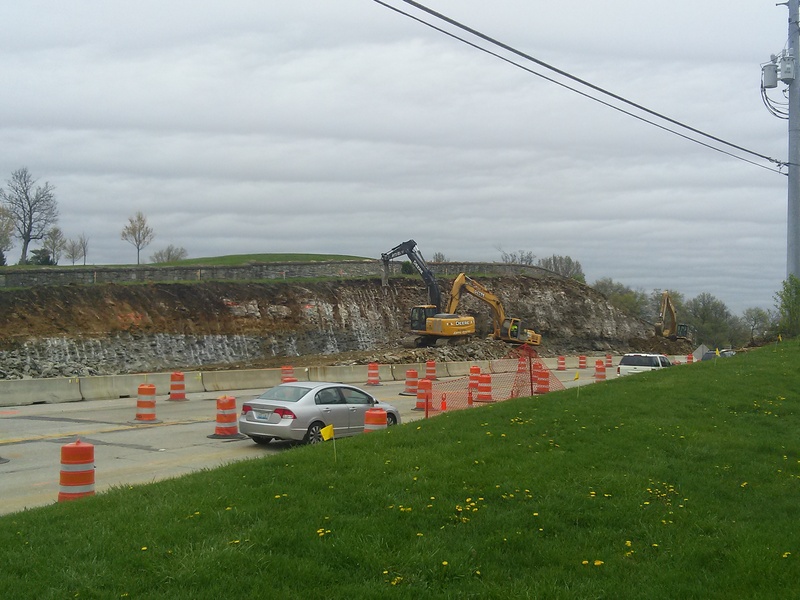 With these advanced mixes we can delay the start of our repair work until after 8:00 PM at night, remove the failed sections, and replace them with new high strength concrete that is capable of supporting truck traffic by 6:00 AM the following morning. 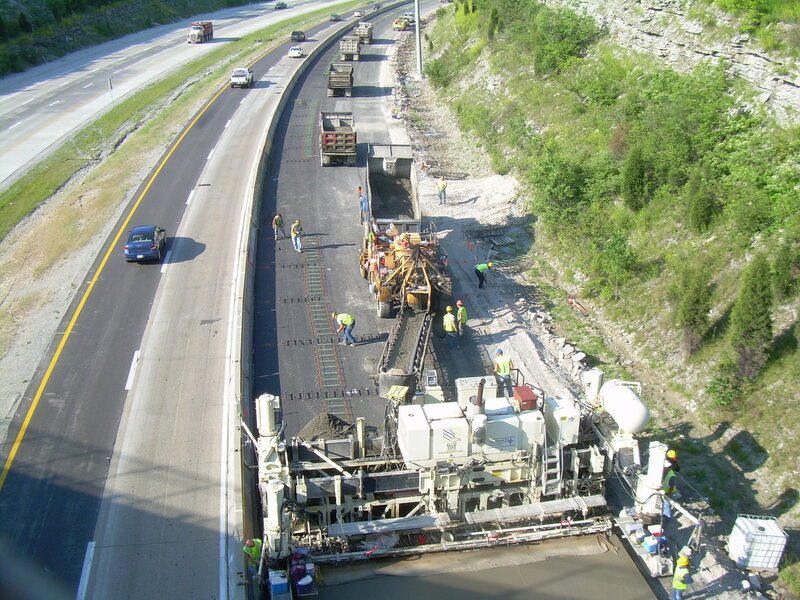 Besides our expertise in concrete construction, The Harper Company is experienced in managing and constructing many large scale heavy-highway projects. We self-perform many large grade and drainage projects including utility installation. 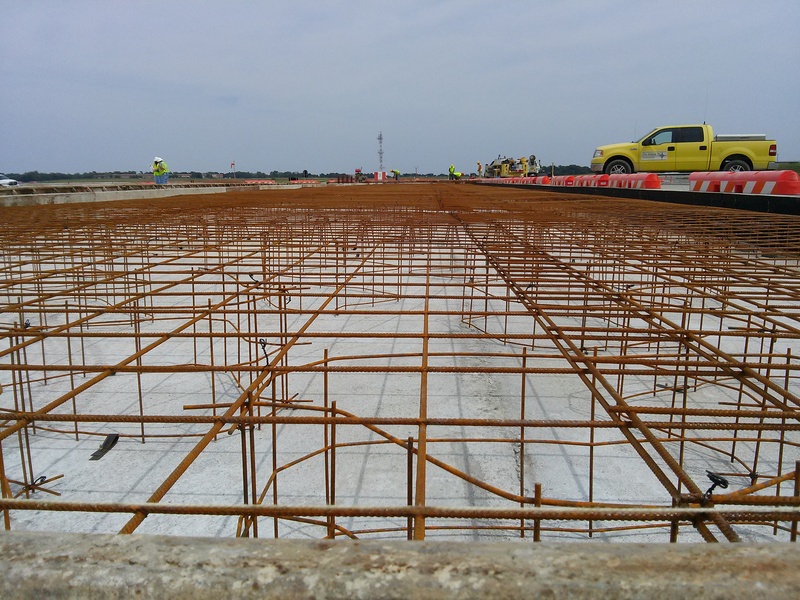 These projects range from construction or reconstruction of major highways, runways, glycol recovery systems, roller-compacted concrete dams and site developments. Our staff has many years of experience in the construction of structural concrete facilities such as bridges, box culverts, fuel-oil separators, pumping stations, inlets, headwalls, etc. Our project managers are proficient in project scheduling and subcontractor management, assuring our clients that they will get their projects delivered on time. The Harper Company is capable of meeting the needs of those clients looking for expedited projects through the design-build delivery system. These projects are often times able to reduce the time of delivery of the finished project from conception to final acceptance, by years. Our partnership with well respected design firms makes these projects extremely attractive to our clients that are able to take advantage of this method of contracting. The Harper Company owns an extensive fleet of constantly updated construction equipment that is equipped with the latest technologies available to our industry. Our equipment is impeccably maintained by a dedicated staff of Class A Maintenance Operators who travel with the equipment to always ensure optimum operating efficiency and safety. Our headquarters in Hebron, Kentucky is home to a modern maintenance facility staffed with skilled employees for in-house repairs, routine maintenance, and distribution of stock maintenance and repair parts for equipment in the field. Our hands-on equipment management staff is unparalleled in knowledge and experience in the industry. The equipment is kept in top-notch condition attributing greatly to minimum down-time which contributes to our ability to maintain our reputation for on-time and early project completion. The Harper Company employs its own in-house quality control program to ensure that all work meets or exceeds owner requirements. The experienced quality control staff utilizes its top tier testing laboratory (AASHTO re:source (formerly known as AMRL) and CCRL certified for concrete and aggregate testing) located at the Hebron office, as well as fully functional mobile labs for projects further from home.